A nicenstripy UK gardening franchise is the perfect fit. with a start up loan. choose when and where I work. it's great for the suntan! and in a short space of time my diary was full. 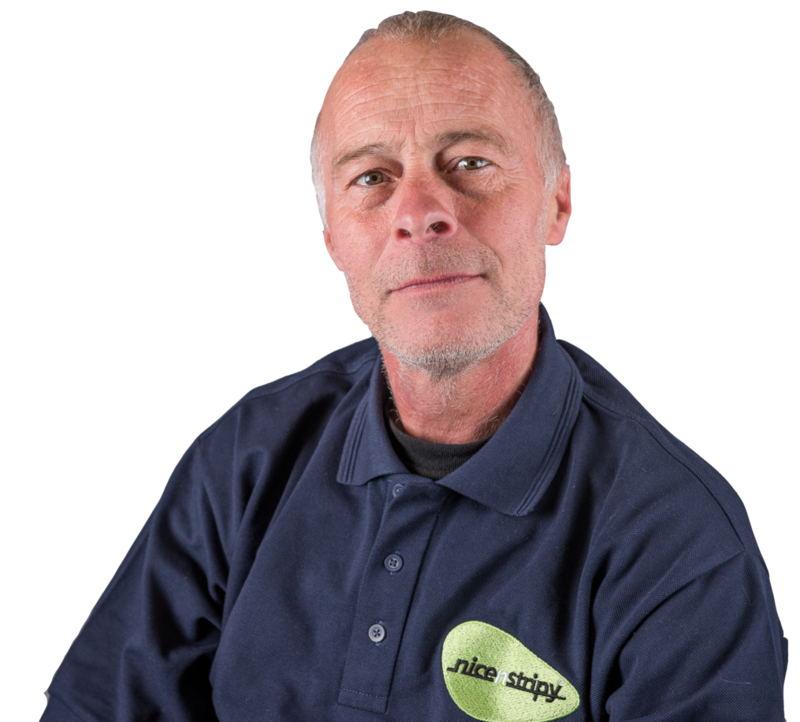 Since 1996 nicenstripy have been offering a higher than standard gardening service to our customers. In 2017 72% of new business came from customer recommendation some of which could not be serviced because we were simply too busy. 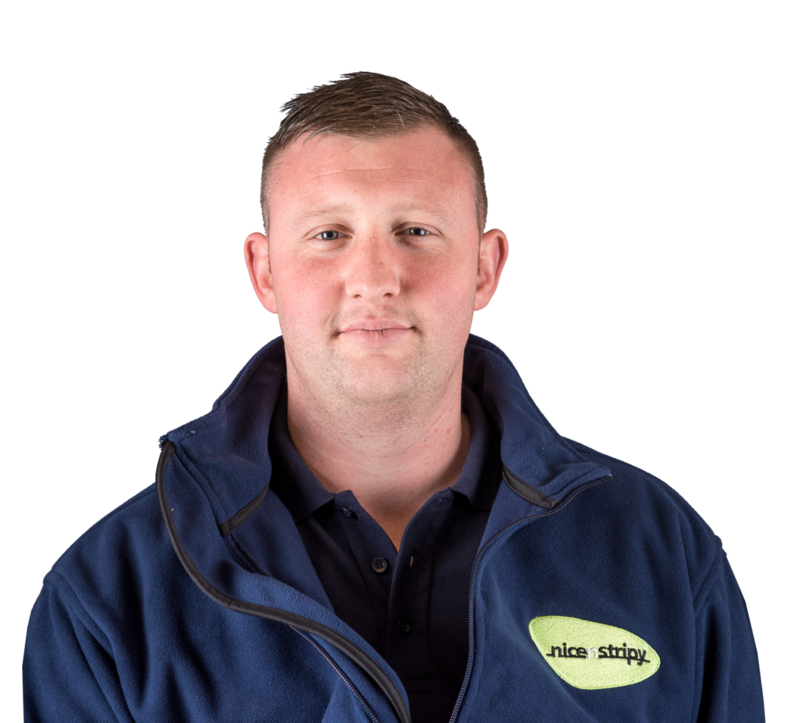 As a Full Member of the British Franchise Association (BFA), who set the standards within the franchise industry, nicenstripy continue to be one of the most ethical low-cost business franchise opportunities available in the UK. Whilst no franchise can guarantee success our record speaks for itself! 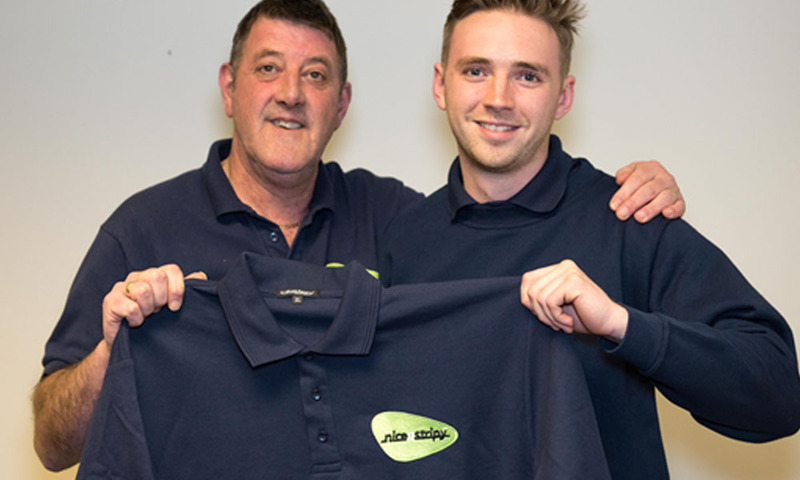 The management team who initially look after new franchisees have more than 40 years franchising experience and have assisted more than 100 new franchisees, in a number of industries, become successful. That expertise is available for all new franchisees to take advantage of. 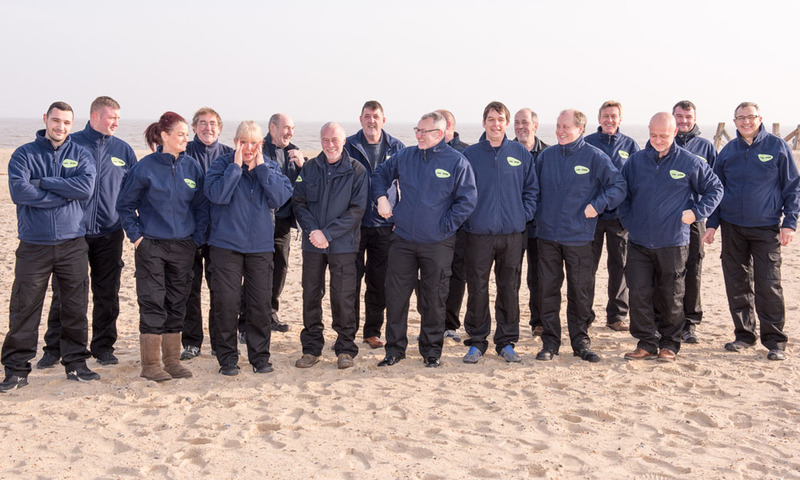 You join a family of franchisees who are all eager to help, advise and offer support to every new member of the family. Every experience that you are likely to go through has already been faced by our existing franchisees. More importantly that wealth of experience within the network is shared on an on-going basis at the regular meetings held. Not only do you gain the wealth of knowledge from the existing franchisees, but we have leading industry speakers and suppliers who support the nicenstripy franchise network on a regular basis. Additional qualifications are often achieved that not only give you, as a nicenstripy franchisee, more knowledge than your competitors, but also industry recognised qualifications. 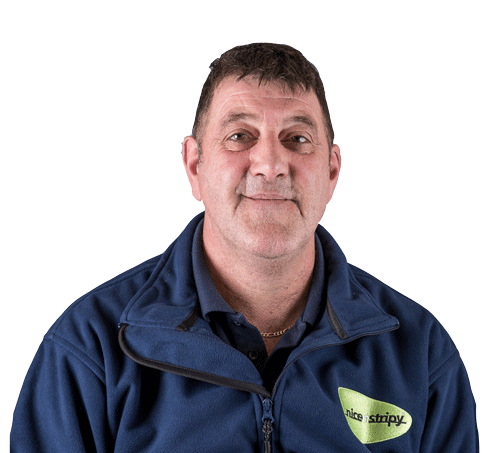 A nicenstripy franchisee has one of the highest turnovers within the gardening franchise industry and many are a multi-van operation making us one of the largest gardening franchises in the UK. We believe that a franchisee should be able to increase their PROFITABLE income to an infinite level. Sales in excess of £3,000 per week are not uncommon for a nicenstripy franchisee and some achieve in excess of £5,000 - £6,000 per week. It is a big leap to become your own boss. The ‘safety net’ of a regular monthly wage is quite appealing when you have a mortgage and children to support. The franchise industry has continued to expand since the year 2000 and has grown successfully as others have taken that leap. The leap into nicenstripy is one of the safest as we will only take on new franchisees who are likely to become very successful. ...meaning that you can start your new franchise with a minimum level of personal investment. Here at nicenstripy, we will help you through the whole process making sure that your loan application and business plan is as attractive as possible. Simply call us today on 0800 014 2420 or complete the 'contact us' form to the right, and find out how you can become a 'nicenstripy' franchisee with the help of a start up loan! Work out what your monthly loan repayments will be with a loan calculator. The answer to the above question is simple...to be successful! The nicenstripy low cost gardening franchise opportunity is not only one of the most rewarding financially but also has a proven track record of success with a number of franchisees. Once you have decided that a nicenstripy business format franchise is potentially right for you, you will want to know more! The first stage is to meet with us. We generally have a pleasant meeting where neither you or we are under any stress and you can ask whatever questions you like and we will answer those questions as honestly and completely as possible. We will also ask you a number of questions in our evaluation of you as a potential nicenstripy franchisee. Our territories cover the whole of the UK. Franchisee territories are divided by postcodes. The territory that we offer to franchisees is exclusive, which means that no other franchisee can market or do business in that area. Many territories are ripe for the taking. Those in light green are currently occupied, but the whole county may not be exclusive. So get in touch with your proposed territory and we’ll discuss the potential! We are constantly looking for the right individuals who are considering a career with us. Get in contact with our team to find out a little more about our opportunities!